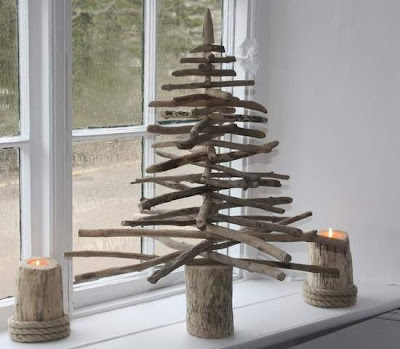 Having a love of twigs and branches in décor certainly makes an interesting combination with Christmas Trees. 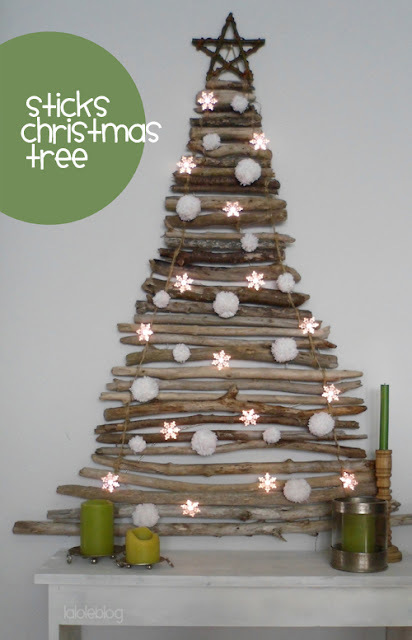 Yes, a group of trees from twigs has been appearing in my Christmas Ideas Pinterest board. Here are a few of my favorites that Are providing inspiration for me this season. If I lived in a tiny apartment in the city I would certainly make a tree like one of these first two. 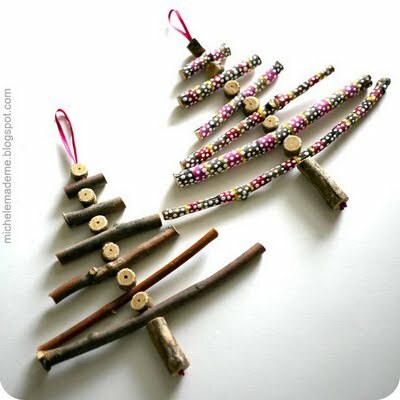 They aren't evergreen but the are filled with Christmas joy. These are all amazing projects....I especially like the second Christmas tree such fun. Thanks for sharing all of these. 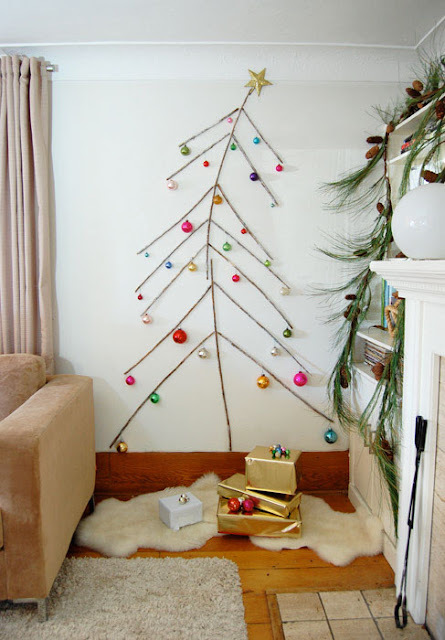 One of the things that Pinterest has expanded for me is flexibility in Christmas tree ideas. 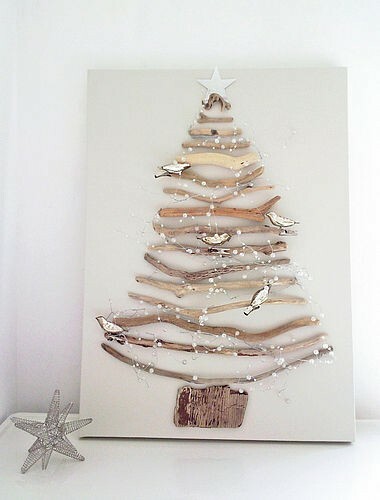 There are so many truly beautiful and creative things that can be done.